DESCRIPTION Like a secret gem - this is truly an immaculate & stylish space. 2 bedrooms + 2 full baths in the Monaco – a full CONCRETE building! This well-planned unit has an open kitchen design, stainless steel appliances with gas stove, convenient island/breakfast bar & granite counters! Great flow from the kitchen to the dining area & living room - featuring 9 foot knockdown ceilings, crown mouldings, gas fireplace, floor-to-ceiling windows & French doors to a balcony with BBQ (included). The master bedroom has an ensuite with a jetted soaker tub & walk-in closet. All this + in-suite laundry, underground TITLED PARKING & an amazing ROOFTOP PATIO! 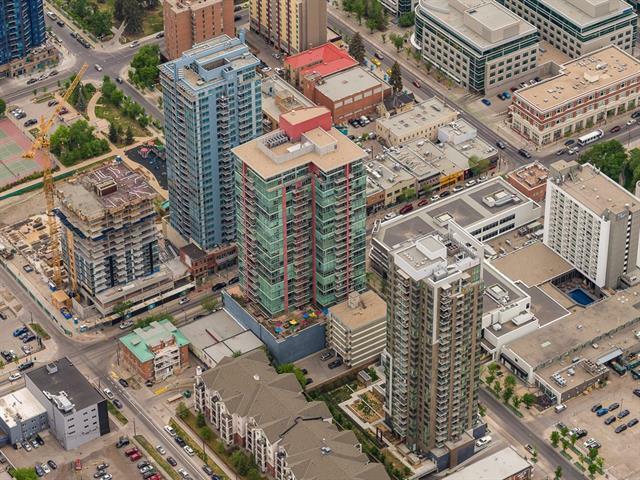 Centrally located, you will be steps from everything 17th Avenue has to offer, the downtown core, the Bow River pathways & great proximity to the new Sunalta LRT station, Midtown Co-op, Community Natural Foods, Safeway & countless other amenities. This is a special spot - come have a look today! 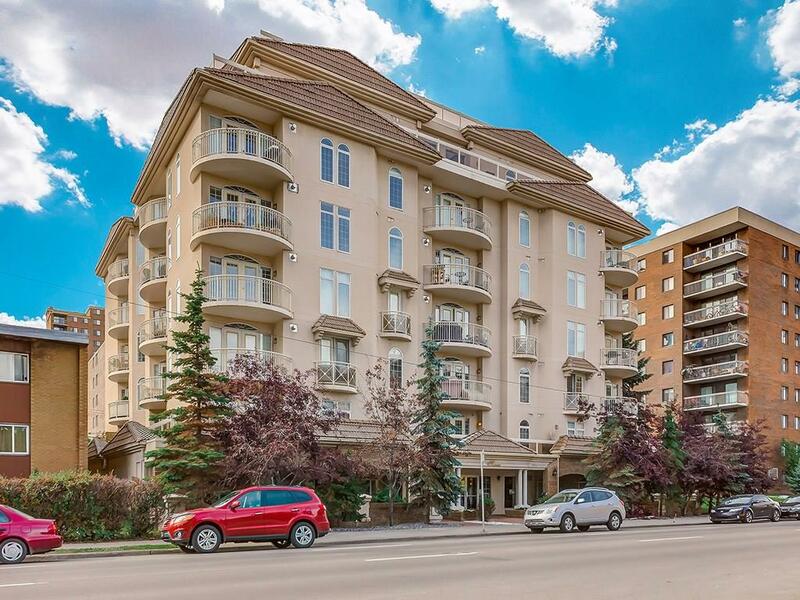 Home for sale at #202 1315 12 AV Sw Calgary, Alberts T3C 0P6. 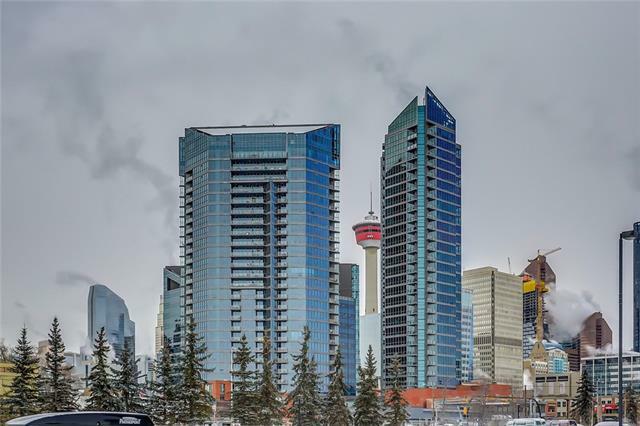 Description: The home at #202 1315 12 AV Sw Calgary, Alberta T3C 0P6 with the MLS® Number C4222921 is currently listed at $339,000.